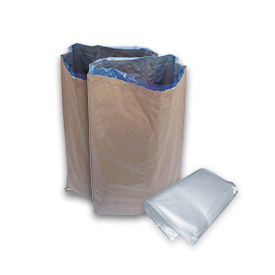 One of most common and popular packing types. 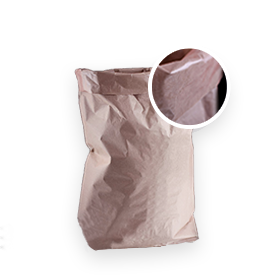 Sacks are made of the environmentally compatible kraft-paper offering durability, air permeability, nice exterior, variety of industrial applications, low price and easy disposal without environmental pollution. 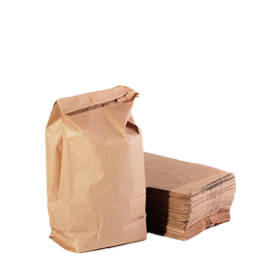 We use kraft-paper with density of 70, 80, 90g/m for sack manufacture, as well as micro-creped and moisture-resistant (lined) paper. All paper entering production is subject to the strict incoming quality control. 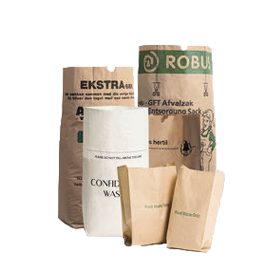 Valve sacks are supplied closed with small opening –valve – at the sack top, through which product is loaded in. After the cack filling, valve is closed due to product pressure. 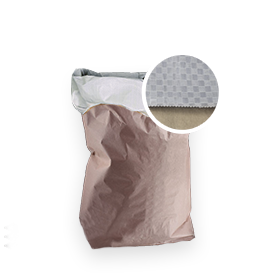 Valve sack advantages: packing process time reduction, more regular shape of filled sacks, convenient stockpiling, etc.